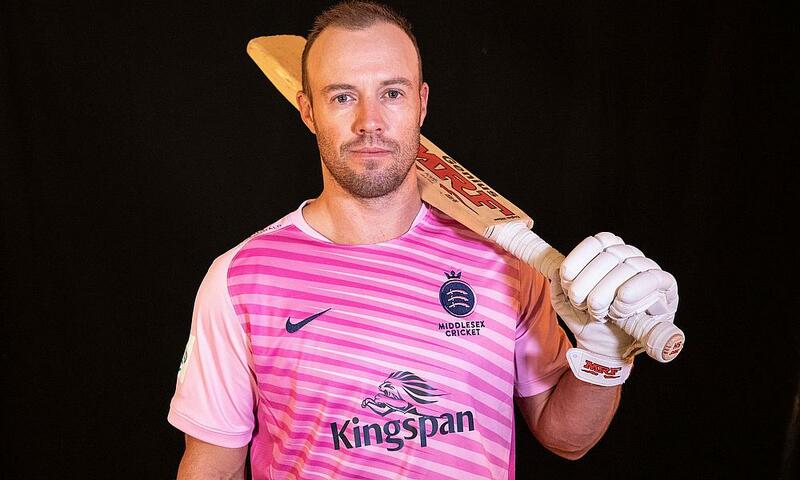 AB de Villiers, one of the most popular and exciting cricketers in the world, will play for Middlesex in the 2019 Vitality Blast. The South African batsman is a second significant marquee signing for Head Coach Stuart Law, following the announcement that Mujeeb Ur Rahman, the Afghan spinner, will join his squad for the T20 campaign. De Villiers, 35, will join the Middlesex squad at the start of the tournament and be available to play in the first seven rounds of the Blast and, if necessary, to return for the latter stages of the tournament. Variously known as Mr 360 and ABD, he has participated in every Indian Premier League since its inception in 2008, scoring almost 4,000 runs at an average of just under 40. His T20 batting with Virat Kohli for Royal Challengers Bangalore is legendary. Since retiring from international cricket in May 2018, he has thrilled crowds in the Mzansi SA T20 League, the Bangladesh Premier League and the Pakistan Super League. 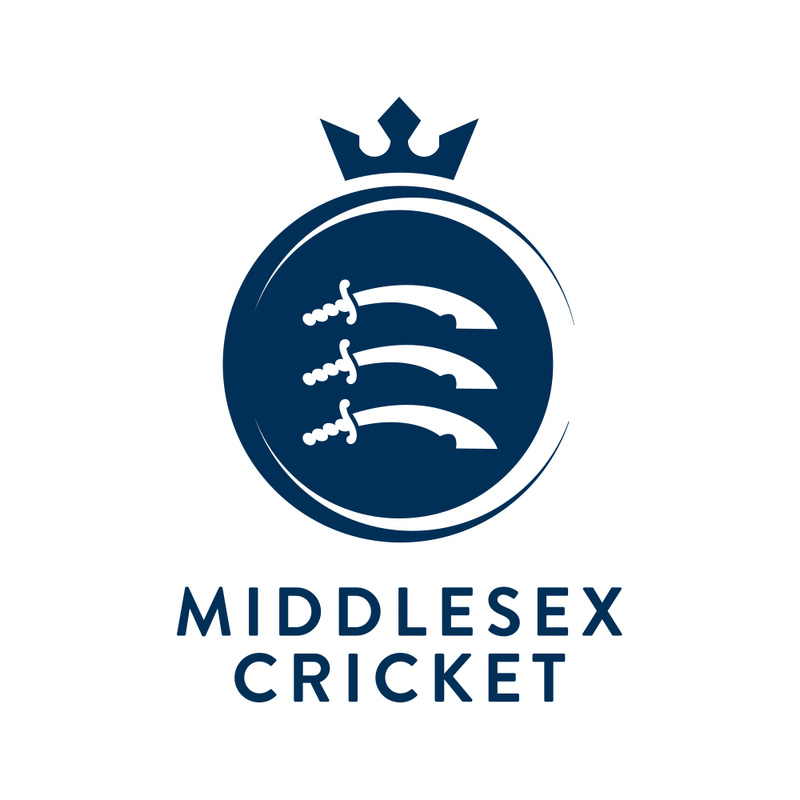 Law said: “It’s exciting for all here at Middlesex to announce the arrival of AB de Villiers for the T20 Blast this season. It’s a great opportunity for some of our younger players to pick the brain of one of the best players to have graced the game of cricket and for the support staff to work with him as well.